"The Three Secrets to Stress Management"
This is the quickest, fastest and easiest way to grow a practice! Dr. Gandolfi's "Three Secrets to Stress Management" program is legendary. Dr. Gandolfi has helped over a 1,000 doctors grow their practice with this program. It's a great community talk marketing program that will educate your community about chiropracTIC! 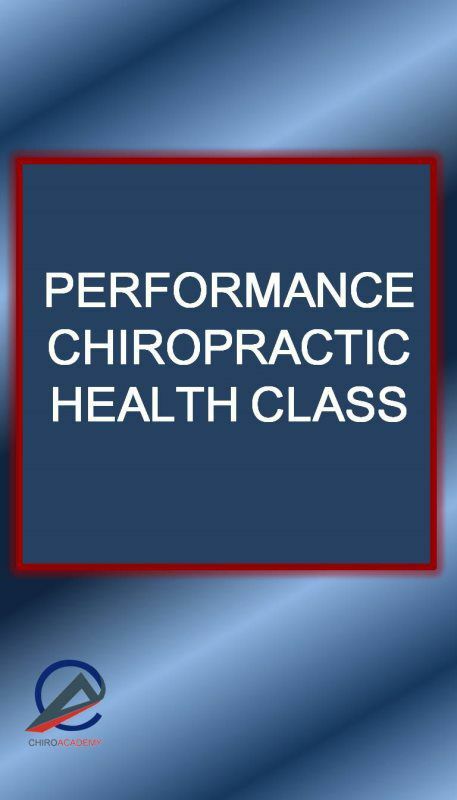 The audience will be inspired and motivated to be checked by a Wellness Chiropractor for the impact of physical, chemical and emotional stress on their nervous system. This is a true chiropractic talk for the subluxation-based chiropractor wanting to grow their practice in a wellness model. If you don't already have this program, you need to be on this course! 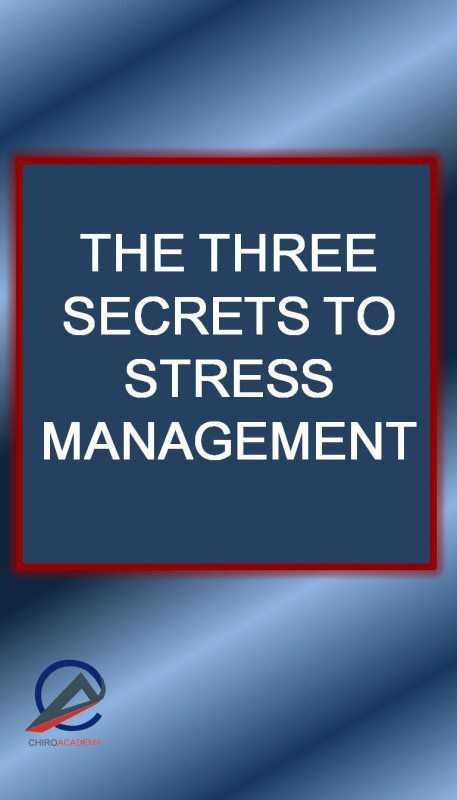 If you have already experienced "The Three Secrets to Stress Management", you could benefit from a refresher course, and the new PowerPoint. Doctors have attracted as many as 100 new wellness-minded patients from just one talk. In fact, the average doctor will schedule more new patients on the books than people in attendance! 2 hours of audio and the PowerPoint presentation. Slide-by-Slide presentation of the "Three Secrets to Stress Management"
Patient education after 12 visit shift! A must for your patient education system! Our most popular class ever with the 12 Visit Shift! This 2 hour program is Dr. Gandolfi's patient education "Tic Talk" for 20 patient visits. This programs the details of how to implement a table talk system, including language, scripting and objectives for each of the 20 visits. This does not include the 12 Visit Shift information. 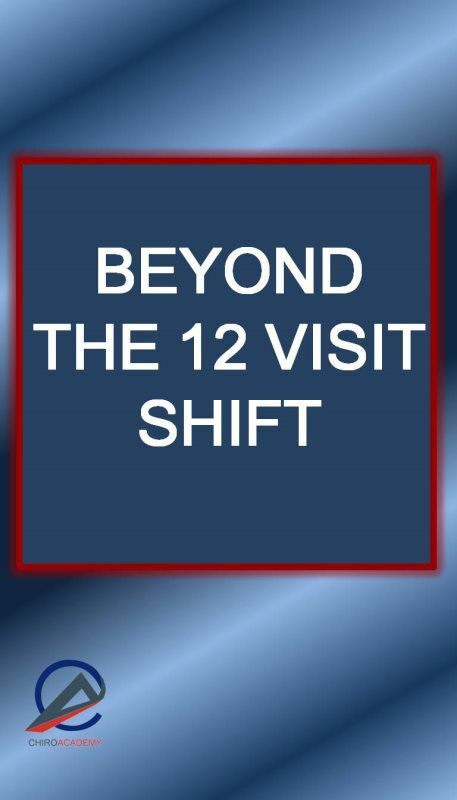 Dr. Gandolfi and the chiroAcademy presents, Beyond The 12 Visit Shift. This includes two hours of pure patient education brilliance and the handouts that go with it. Learn how Dr. Gandolfi created a 200 PVA. Now you can do it to. This information is priceless and has only been available to chiroAcademy members. Dr. Gandolfi's patient education system and how to set it up in your office! A patient education process whereby the patient graduates to a lifetime wellness mindset and keeps it! 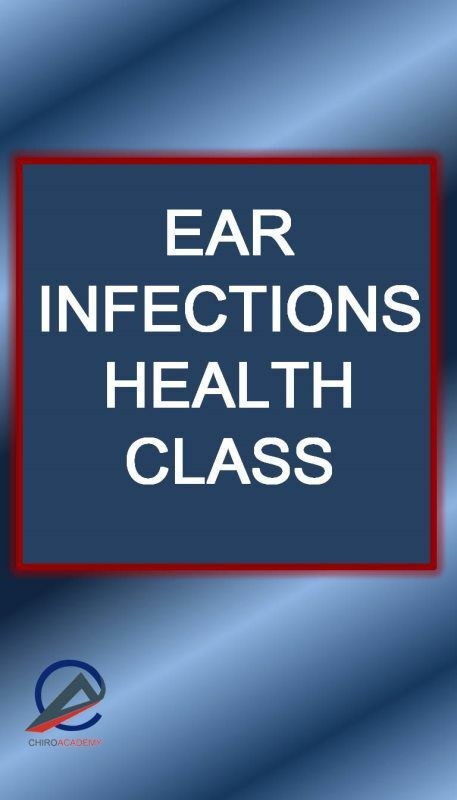 Two hour Tele-Course featuring Dr. Gandofi's "Understanding Ear Infections" pediatric talk and PowerPoint. Another powerful in-office talk from Dr. Gandolfi and the chiroAcademy. Ear infections are the number one reason for visits to the ER and to the pediatrician. In fact, ear infections are often the reason for the very first visit to their pediatrician. By the age of 5 nearly every child will have experienced an ear infection, (except for chiropractic children). It is so epidemic, ear infections are now being considered a "rite of passage" for children. Chiropractic doesn't just offer a solution for ear infections, we offer the very best solution for childhood ear infections. Learn the science and research to put you in the forefront of caring for children in a wellness model. Build a large family practice and help thousands of children at the same time. It's easy when you have the right tools. 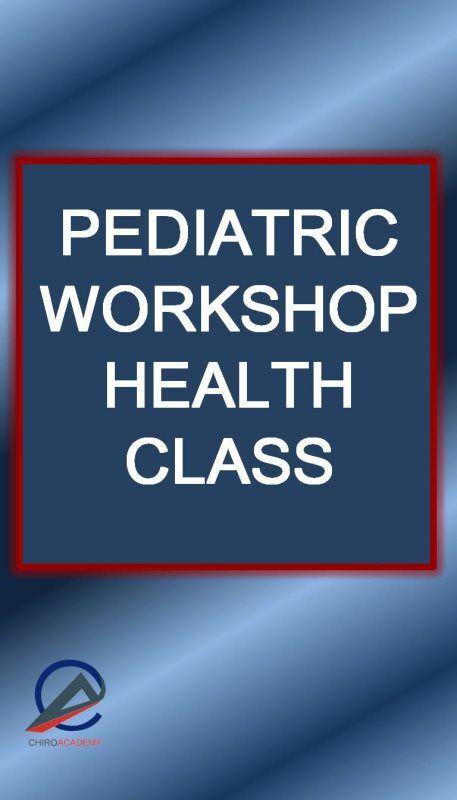 This audio-course will provide you with the clinical data, treatment plans, communication for parents and the lecture to take your practice and community by storm. Nearly 100% of the families in your community will be dealing with frustration and discomfort of chronic ear infections. Give them a compelling reason to begin chiropractic care. You have the solution for the number one reason why a child sees a doctor. You just need to tell them!!! Come join chiropractors from around the world on this unique opportunity to grow your pediatric practice! 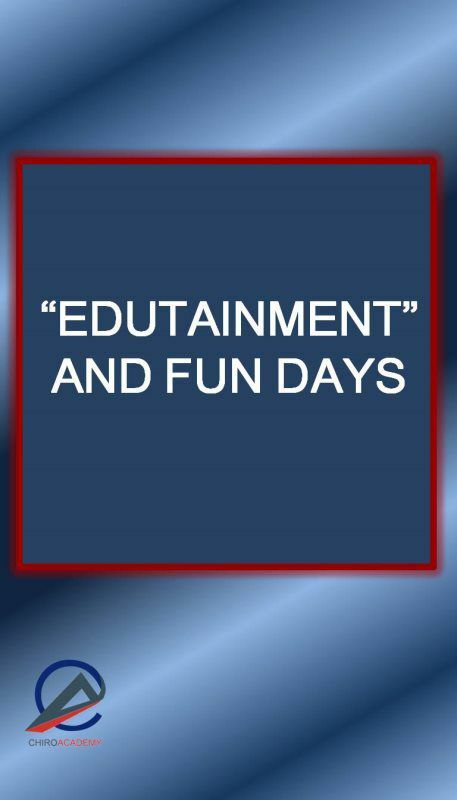 Put the fun back into your practice for your staff and patients. 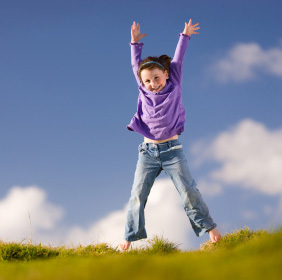 Patients who are excited and inspired share that energy with their friends. This course will teach you the secrets behind growing a huge nutrition practice. It's easy and every doctor can do it. The intent behind this particular nutrition talk is to amass a huge amount of compelling information regarding the need to supplement. 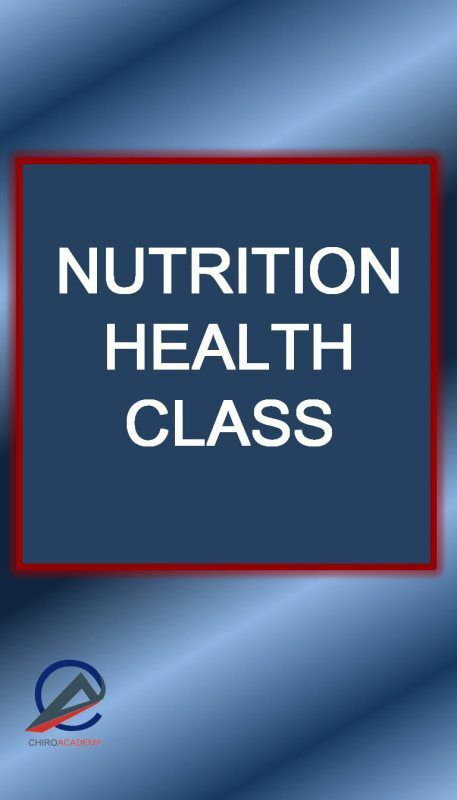 Even if your nutrition knowledge is very basic, this class will make you an expert. If you don't sell supplements now you can start with just a few of the very basics, a multivitamin, Omega-3 fatty acids, probiotics and enzymes. You will find yourself selling thousands of dollars worth of supplements every month without much effort. The typical office will sell between $500-$2000 of supplements the night of your first talk. You will fall in love with this talk. Practices are teaching this class over and over again as they build their nutrition practice. Why Nutrition? Nearly 100% of your patients are nutritionally deficient. I would contend 100% but maybe you have one person doing a great job. Subluxations are caused by physical, chemical and emotional stress. The lack of proper nutrition creates chronic subluxations states. 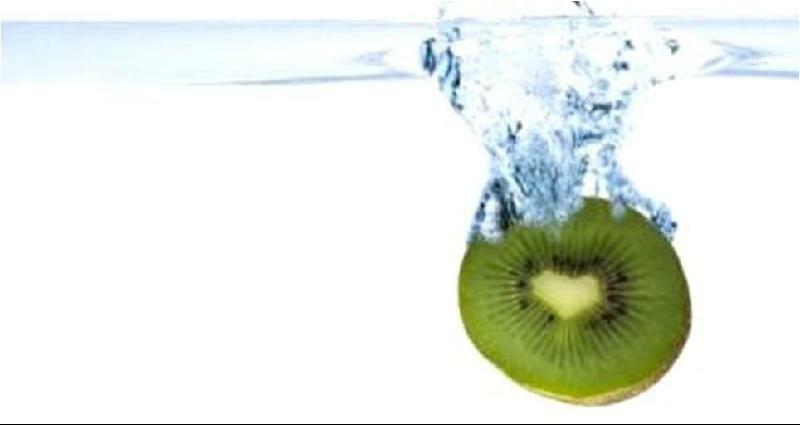 Good nutrition has to be part of a healthy care plan. If you are already practicing an advanced level of nutrition, great, this class can help you get even the most difficult patients convinced to begin a supplementation program. Your patients will beg you to buy your supplements. "You're about to discover what 99.999% of chiropractors, CAs and even so called coaches don't know and will never know about attracting internal referrals. 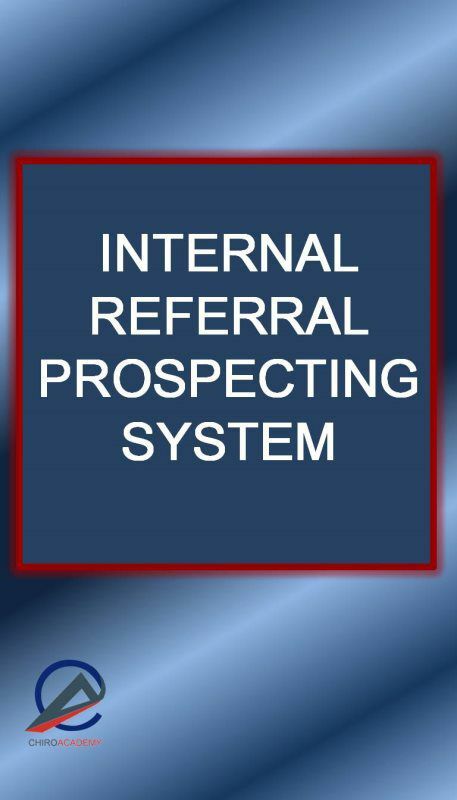 The Internal Referral System will detail the 10 proven steps to guaranteed referrals." If you are like most chiropractors, you are sick and tired of not attracting enough referrals, but if there really was a way to attract an extra 20-40 new patients per month you'd want to know about it. Then I GUARANTEE these will be the most important words you will ever read. THE AMAZING INTERNAL REFERRAL SYSTEM will teach you exactly how to how inspire and attract the "right kind" of new patients for the right reasons! You can expect between 5-10 additional new patients/ week when you fully implement this system. Some offices have attracted as many as 40 extra new patients/month by following the step by step system. This is the cornerstone of great wellness practices. It's fun, easy to impletment, and rewarding! If this sounds like it may be too good to be true, read on, because I have, in fact, taught hundreds of practices from every corner of the world to succeed with this effective tool. 1) The secrets of a great referral practice. 2) How to ask your patients for referrals so they feel greatful for your caring and healing nature toward their family and friends. 8) How to get a patient to commit to care without feeling like you are "selling"
9) Your patients will refer to your wellness practice FOREVER! The Internal Referral System - Includes a 26 page manual that is a transcript of Dr. Gandolfi's 2 hour lecture plus examples of handouts to use in the office. Everything you need to implement the program. priority to have their children under care! It includes the compelling science, philosophy and stories behind Pediatric Chiropractic. Your patients will beg you to check their kids for subluxations. If you are like most doctors, you are looking to grow your practice with quality new patients. A great strategy is though performance. You don't have to comprise your principles to attract new patients. This talk can be used for two groups of people: the athletes or people of any career looking to improve their performance. This is a great talk both in-office and in the community. This talk is very effect for athletes and parents of athletes. We have found it to be a very useful tool to introduce your office to athletic teams, health clubs and sports programs. We will show them why the greatest athletes on the planet are using chiropractors and why they need to also. If you choose to go the sports niche, you can also show trainers and team physicians that you can add to the medical team supporting the athletes in a way they can't. This is a non-duplicating service to what they are providing. I was a presenter this year at the NFL Chiropractor's Convention in Indianapolis. I presented Wellness Chiropractic and improving performance through subluxation based chiropractic. There are chiropractors caring for the players of all 32 NFL teams. The best niche to enter this field is through performance enhancement not treatment of sports injuries. This talk can also be adapted to help every man, woman and child realize that chiropractic can improve their performance, physically, mentally, physiologically and spiritually. Improved performance is not just for athletes. This makes a great lay lecture and a great niche program. Learn the science and research to put you in the forefront of caring for athletes of all abilities or individuals just wanting to perform better in life. This course will provide you with the clinical data, science and communication for athletes, parents and individuals looking to improve their performance. Become a celebrity and an expert in your community by consistently bringing high level programs and information to people. Give your community a compelling reason to begin chiropractic care. You have the solution to improve everyone's performance. You just need to tell them!!! The baby boomers are now 50 and up. Seniors are the fastest growing niche market and significant opportunities are available for the subluxation based chiropractic. There is a virtual tidal wave of seniors coming. There will be 77 million baby boomers come of age next year! For example; the growth rate for the population of the state of New York will be 3% for those under 60, as compared to 40% for those over 60! There is currently 75,000 Americans over the age 100 and by the time Dr. Gandolfi turns 100 there will be an estimated 600,000 Americans over 100! Is your practice positioned for the coming wave of seniors? Companies are already benefiting by tapping into this market. Inc. Magazine Names Senior Whole Health the Number One Fastest-Growing Private Company in US. 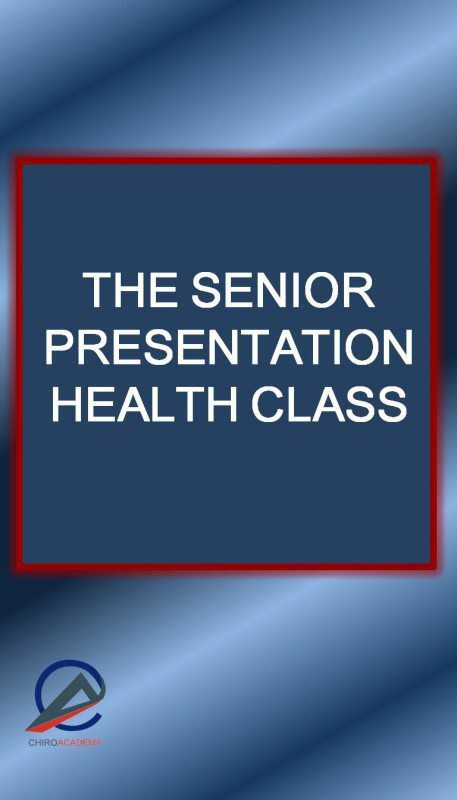 Add the senior niche to your practice with this program! An effective internal presentation. This program gives you an excellent strategy to tap into the 50 and over market. You will fall in love with this talk and so will your patients of all ages. Increase your retention. Your patients will understand why they need lifetime chiropractic as part of their healthy lifestyle. Increase your referrals. Your patients will be inspired and compelled to refer their aging friends and family members after attending this talk. This is also a highly sought after external talk! Community centers, senior centers, groups and organizations for the seniors all are very, very interested in having this talk presented. You will find them contacting you and asking if you could do the presentation for their group once the word gets out. The content has a very high level of interest in the community.